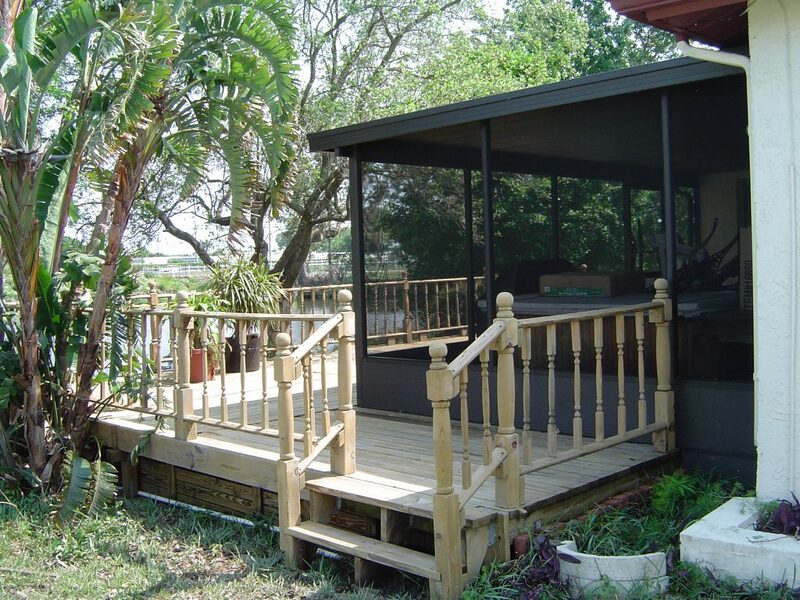 Make your wood, composite decking, or vinyl fence look new again! Many pressure cleaning companies will apply only chlorine to kill mold, bacteria, and fungus that has robbed your surface it of its bright and natural appearance Bad Idea! 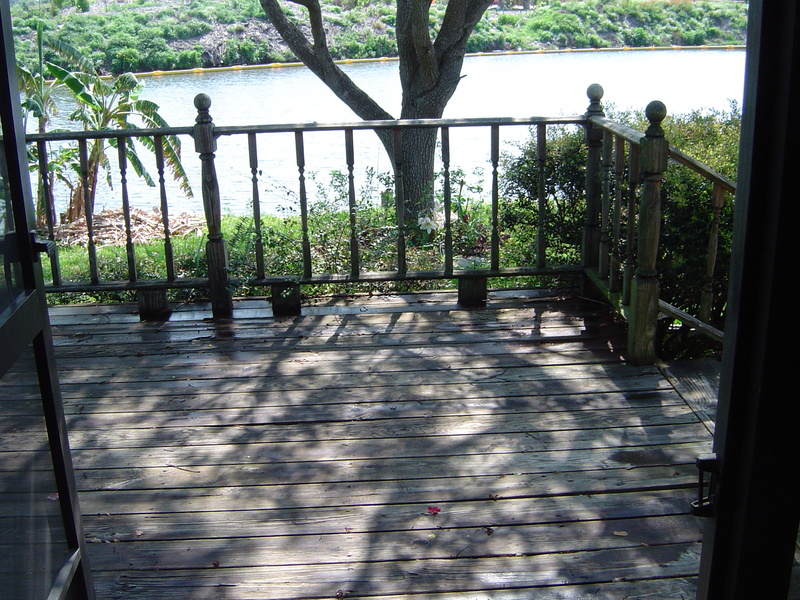 Chlorine alone can damage wood fibers or remove protective vinyl coating from your deck or fence. This in turn will remove natural wood color, and can destroy wood lignin (the glue that holds wood fibers together). 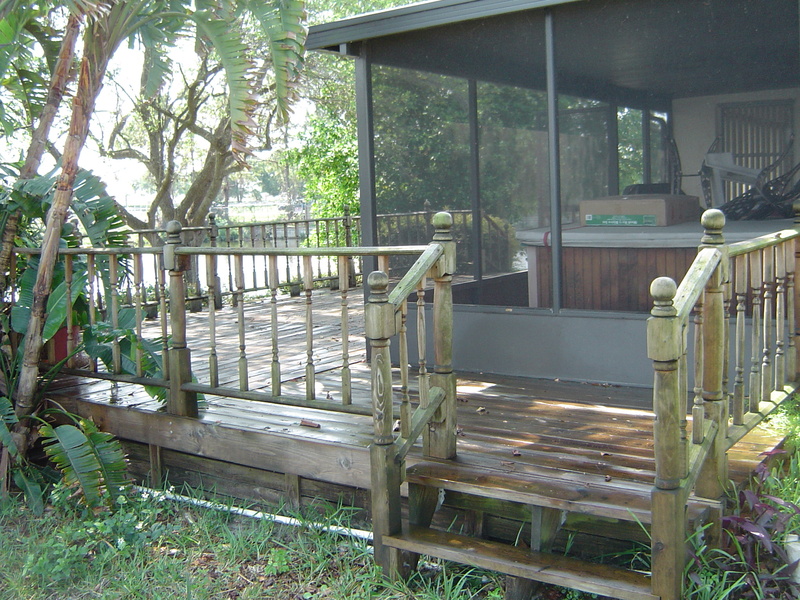 Also, can corrode metal deck fasteners and hardware ultimately shortening its expectancy of your deck or fence. We use only a commercial grade detergent that is formulated especially for wood along with a mold inhibitor for wood fence cleaning. 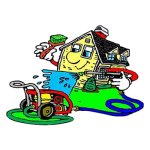 And for vinyl fence cleaning we also have a specialized solution for the safe removal of mold, mildew, and algae. Once cleaned and allowed to completely dry your left with a finished product that looks just as good as the day it was purchased. 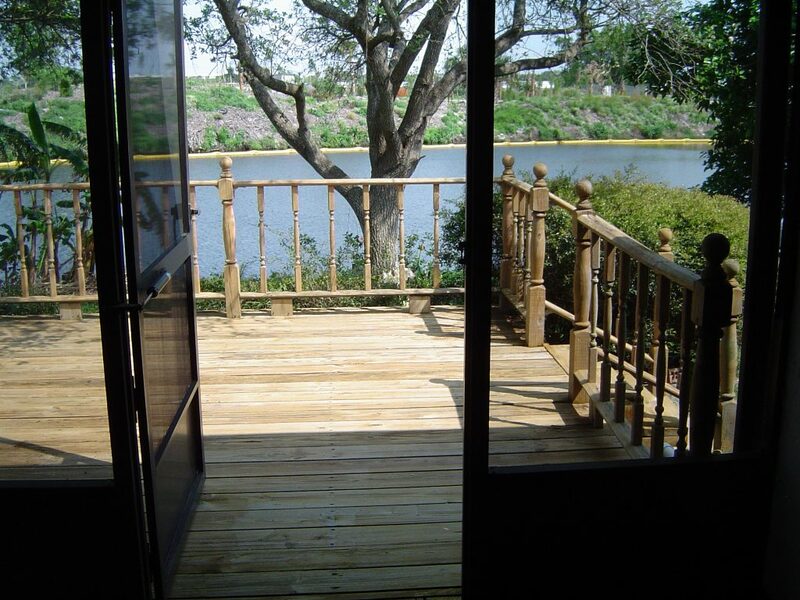 Having all of your wood composite, and vinyl surfaces professionally cleaned with our process will help keep them looking great for years to come. 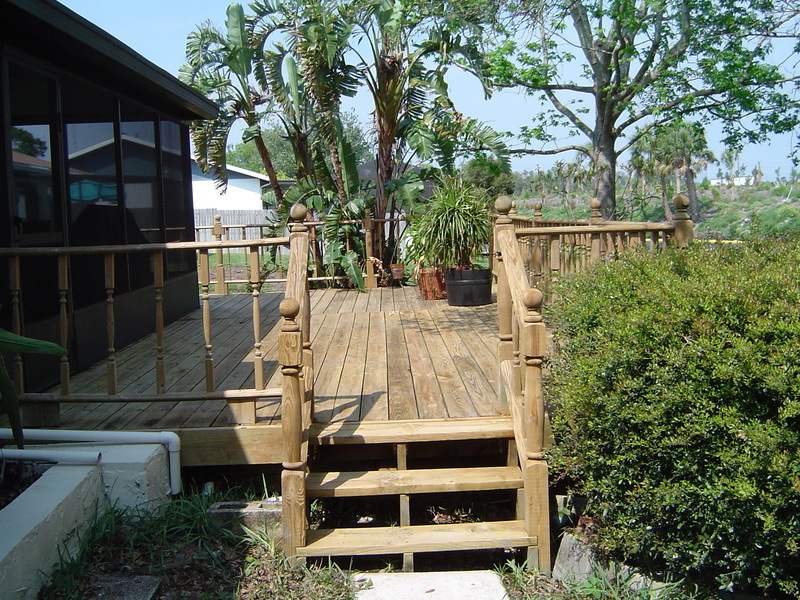 In addition to wood cleaning we also specialize in cleaning composite decking and vinyl fencing. Vinyl fences will often show their age with the growth of mold, and algae giving it an unsightly green coating, no one wants that in their yard! 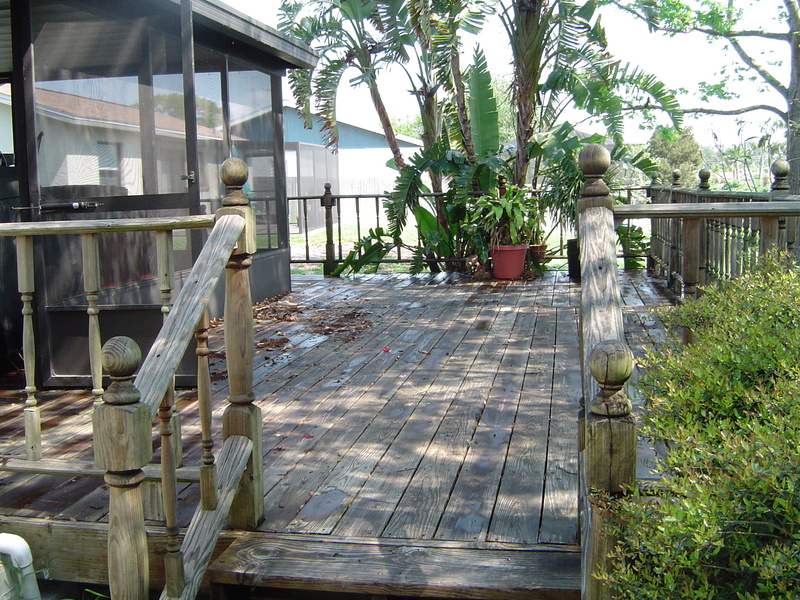 We can help save the surface of you vinyl fence and clean it before the stains become permanent. Don’t beat around the fence, call us for a free no obligation quote!